The very narrow focus of the attacks and the fact that most of the affected computers were used for accounting, suggests that the hackers behind it were financially motivated, the Symantec researcher said in a blog post. "By using Ratopak, which can open a backdoor and log keystrokes, the attackers could position themselves to steal money, either by controlling the compromised computer or using the employees’ stolen login credentials." That's reminiscent of other attacks against financial institutions, especially in Russia, but not only. Earlier this month, researchers from Kaspersky Lab reported on the activities of three groups that over the course of last year infected computers at 29 Russian banks with malware. Those groups used highly targeted phishing, custom malware and advanced lateral movement techniques that were previously associated primarily with cyberespionage campaigns. 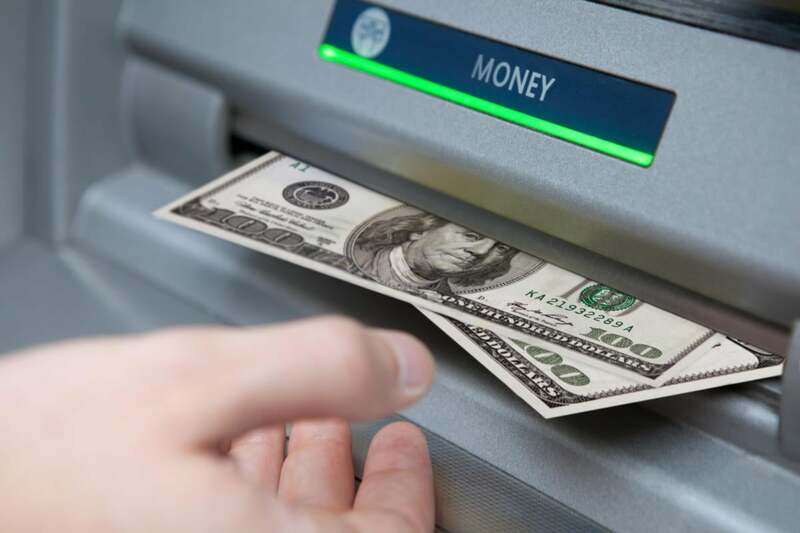 Their goal was to steal money using subtle techniques after gaining a good understanding of banks' internal systems and operational procedures.